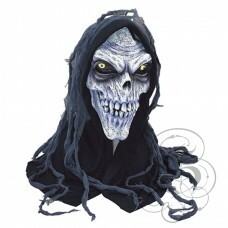 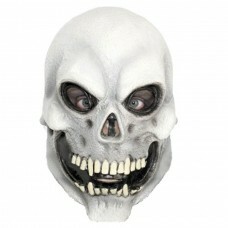 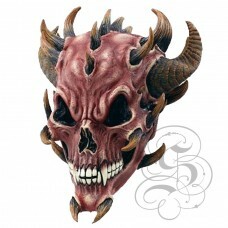 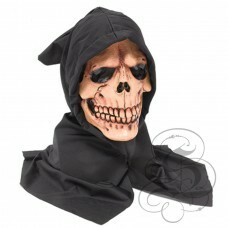 Corpse Skull Latex Mask with HoodThis full head latex mask is one from our famous people character m..
Half Face Skull Mask with Grey HairThis full head latex mask is one from our famous people character..
Red Devil Latex MaskThis full head latex mask is one from our famous people character mask range, th..
Red Devil Latex Mask with multiple hornsThis full head latex mask is one from our famous people char..
Scarecrow Latex MaskThis full head latex mask is one from our famous people character mask range, th.. 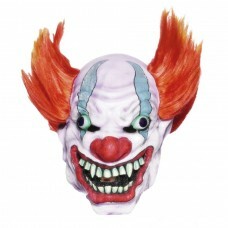 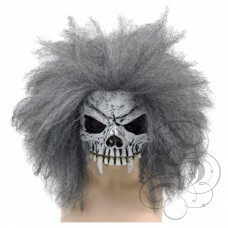 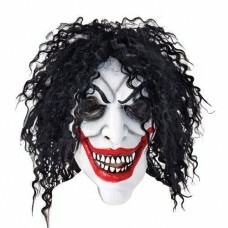 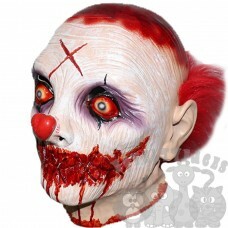 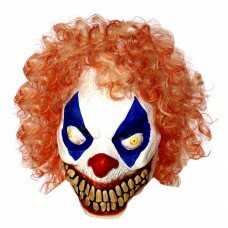 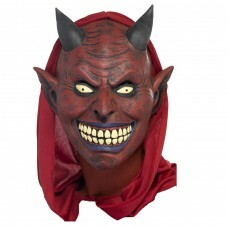 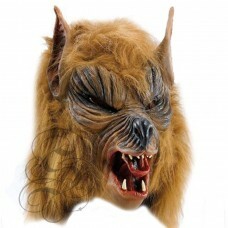 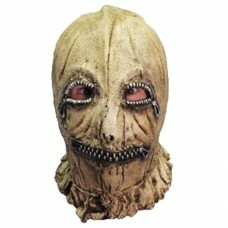 Scary Clown Latex Mask with Orange WigThis full head latex mask is one from our famous people charac..
Skull Head Latex Mask with HoodThis full head latex mask is one from our famous people character mas.. 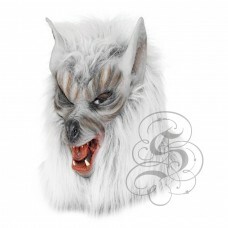 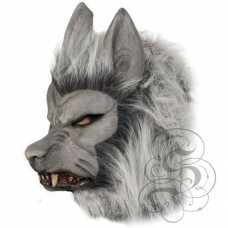 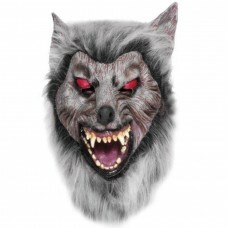 Smiling Clown Mask with Black WigThis full head latex mask is one from our famous people character m..
Werewolf Latex Mask ( Brown - Open Mouth)This full head latex mask is one from our famous people cha..
Werewolf Latex Mask ( Grey - Growling )This full head latex mask is one from our famous people chara..
Werewolf Latex Mask ( Grey - Open Mouth)This full head latex mask is one from our famous people char..
Werewolf Latex Mask ( Grey - Prowler)This full head latex mask is one from our famous people charact..
White Skull Head Latex MaskThis full head latex mask is one from our famous people character mask ra..